Entertainment journalist and biographer Aliya S. King has composed a fascinating satirical work about celebrities. 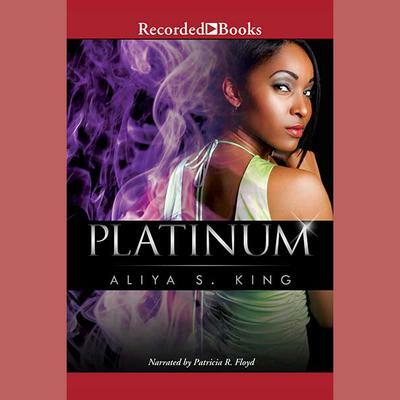 Although fictional, the characters in Platinum bear striking resemblance to actual celebrities alive today. Freelance journalist Alex Maxwell plans to marry a famous rapper. But Alex's situation gets complicated as she starts writing a story that highlights some of the many ways that fame can cripple or destroy a relationship.